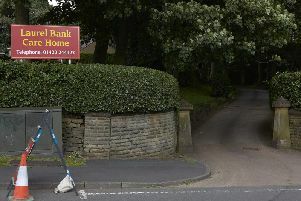 Police helicopters and armed officers attended a village near Sowerby Bridge after a man was seen with what was believed to be a gun. NPASCarrGate, the police helicopter unit, attended Ripponden village at about 3.20pm to help police officers on the ground. The unit said in a Tweet: "1520 hours, attend Ripponden to assist @WestYorksPolice with tactical support." Armed police were also in attendance. Unconfirmed reports circulating online described a man waving a gun around at Brig Royd. 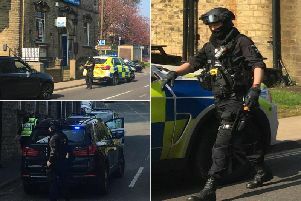 A West Yorkshire Police spokesperson confirmed that they received a call at about 2.40pm today (Wednesday) to reports of a man with a suspected gun. 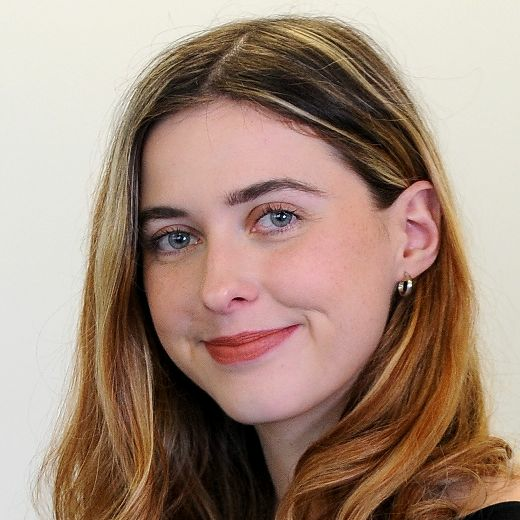 "Armed officers attended and following enquiries arrested two men in connection with the report. "They remain in custody and enquiries are ongoing to determine the circumstances of what took place."